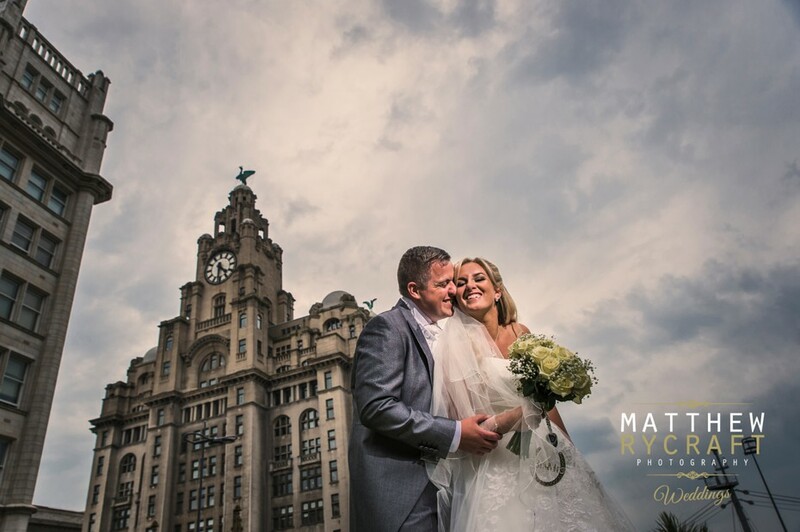 I absolutely make my bride and grooms day by capturing A-Lister Celebrity, James Corden on their wedding day, last Friday in Liverpool. 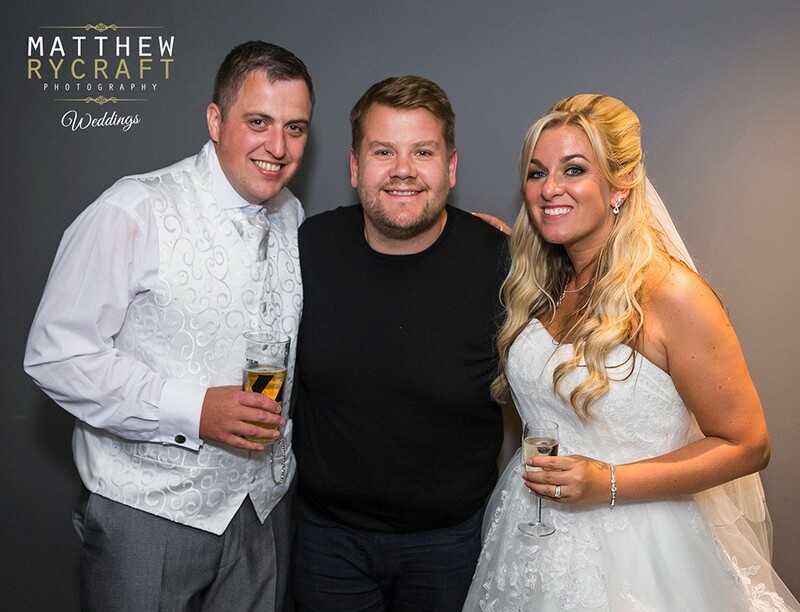 Mr Corden was staying at the Titanic Hotel in Liverpool the day the bride and groom, Lindsey & Andy, celebrated their wedding day, and was delighted to have a photo with the bride and groom. It was a bit surreal, someone had mentioned James was staying at the hotel, but I wasn’t quite sure if it was just fun gossip. Then whilst walking around venue I spotted him, I then realised it was true. 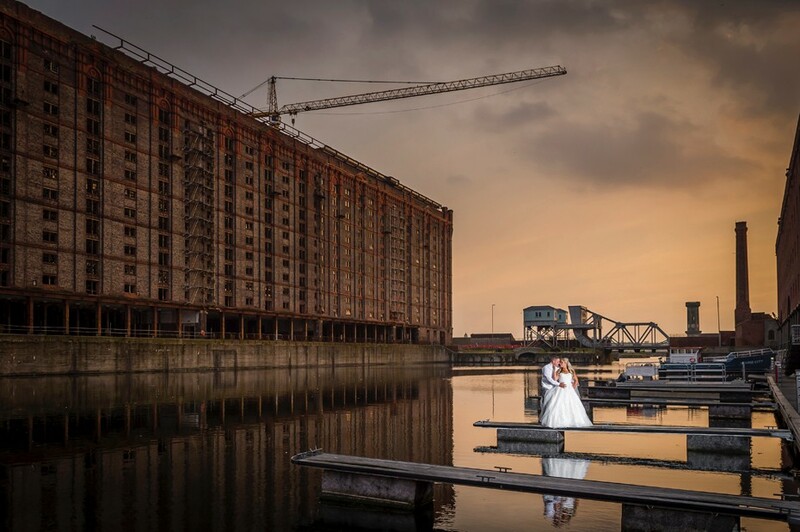 The irony of it is the bride absolutely loves James, he’s one of her favourite TV stars, so I had to make it my mission before I left that day to get a picture of them altogether. He was so polite and a true gent, it was such a great experience. How often do you get to have a photo with such a famous star!! 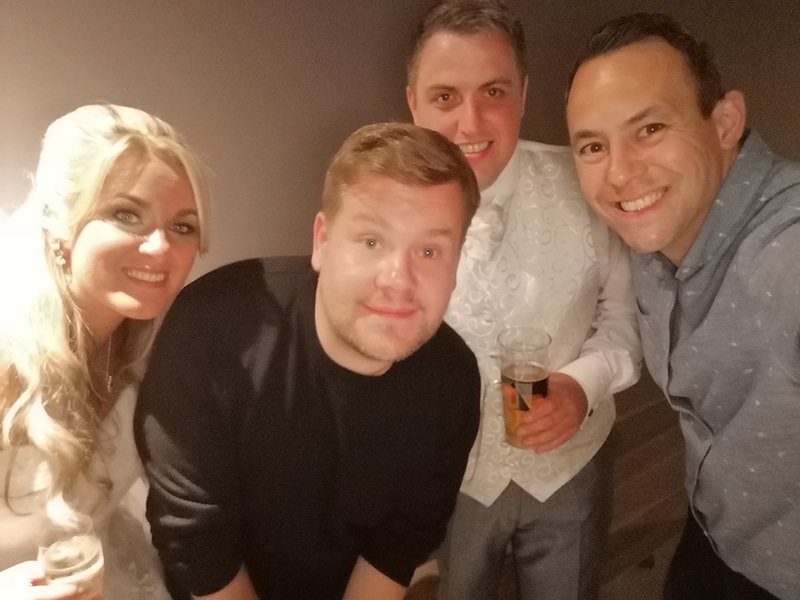 Mr Corden had been staying at the Liverpool Hotel whilst making his famous Carpool Karaoke with Paul McCartney driving around Liverpool.